The project has been created and organised by Shaun Knapp (Author of Mods: Two City Connection/High Flying Around), Joe Nixon (Co-founder of Arch Creative) and Soft Touch Arts. 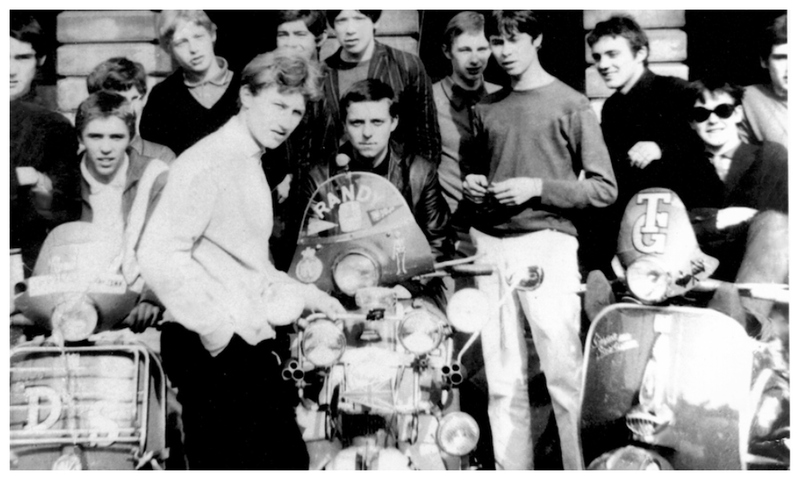 The exhibition celebrates the 40th anniversary of the release of The Who’s cult Mod film, Quadrophenia, and will include Roger K Burton’s original 1960’s clothing as seen in the film, along with original scooters and other ephemera. The exhibition also re-visits legendary hang-outs visited by the Leicester and Nottingham Mods including The Nite Owl, The Il Rondo and the Dungeon. 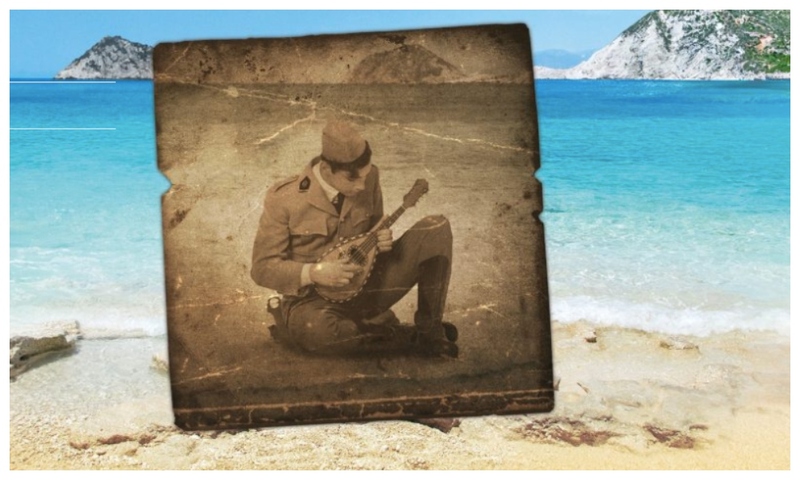 Catch the world premier of Captain Corelli’s Mandolin at Curve. Based on one of my fave films and set on the Greek island of Cephallonia against the backdrop of World War II. 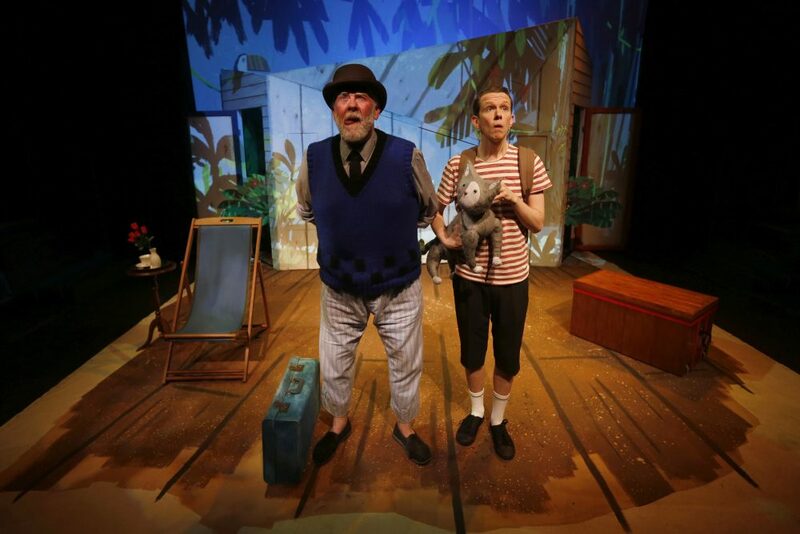 Marking the 25th Anniversary of the novel’s original publication, this epic journey is brought to life by Olivier and Tony-Award nominated director Melly Still (My Brilliant Friend and Coram Boy) and playwright Rona Munro (My Name Is Lucy Barton and The James Plays). Delve into an extraordinary tale of human fragility and love at a time of war. Brunch here is banging but this Saturday it gets better with their Bottomless Brunch kicking off at 11am The menu includes a Posh Fry-Up (Merguez sausage, posh beans, black pudding and crispy pancetta topped with a fried egg), smoke salmon with truffle scrambled eggs on muffin, brunch burger (pork and chorizo burger with relish, fries and coleslaw) and there’s dessert too. Bonus!! Two courses for £15 but throw in unlimited Prosecco, Beillini or Bloody Mary for £35. 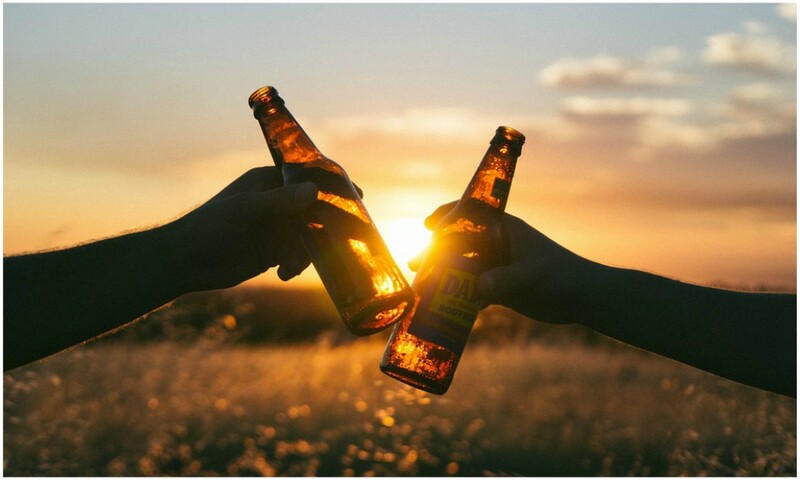 Four days celebrating two of the biggest growing sectors in the UK drinks market, with live music and great food served all weekend. Over 30 craft lagers all on tap and 40 Gins all weekend, all accompanied by a choice of the finest mixers. Let the mudlets join Alice and The Mad Hatter for an unforgettable afternoon tea. On arrival you will be seated for an afternoon tea in our 16th century Old Hall and entertained by live musicians and your favourite characters from Alice in Wonderland. After your treat of sandwiches, cakes and scones the children will join Alice for an Easter Egg hunt. £15 per adult, £5 per child (under 9’s). Includes an afternoon tea, entertainment and Easter egg for each child. Sitting at 1pm and 3pm. 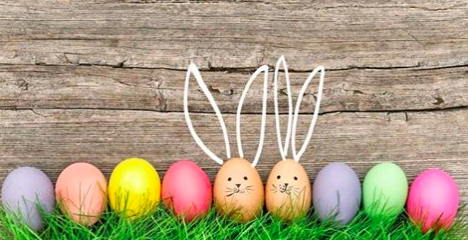 The Easter Egg Trail on wheels goes between Normanton and Whitwell Taking you on a flat, gentle 8 mile route next to the water, there will be clues along the way. £1 donation which will go towards the Sue Ryder Thorpe Hall Hospice. There will be an Easter egg and certificate for all children who participate. Bike hire is available at our Whitwell and Normanton stores for both adults and children. 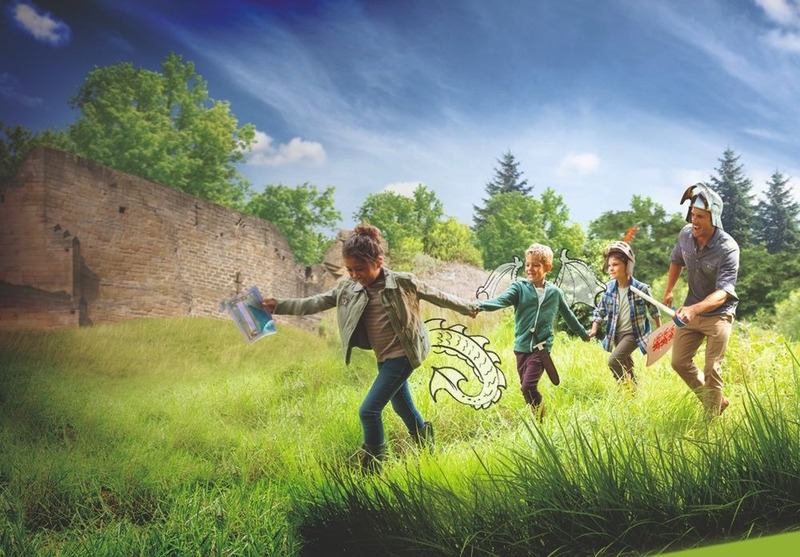 Get egg-static this Easter at Belvoir Castle with exciting activities for all the family, including the fun-filled Nursery Rhyme Treasure Hunt. Plus egg decorating, face painting, a visit from the farm animals and a chance to see our incredible birds of prey in flight. The Easter Bunny and her friends will also be popping in they’ve also got a special Easter Afternoon Tea will be available at the Castle which will be full of Easter treats. Get ready for Easter and make your essential seasonal crafts – cards, baskets, headwear, masks and decorations (17 Apr). 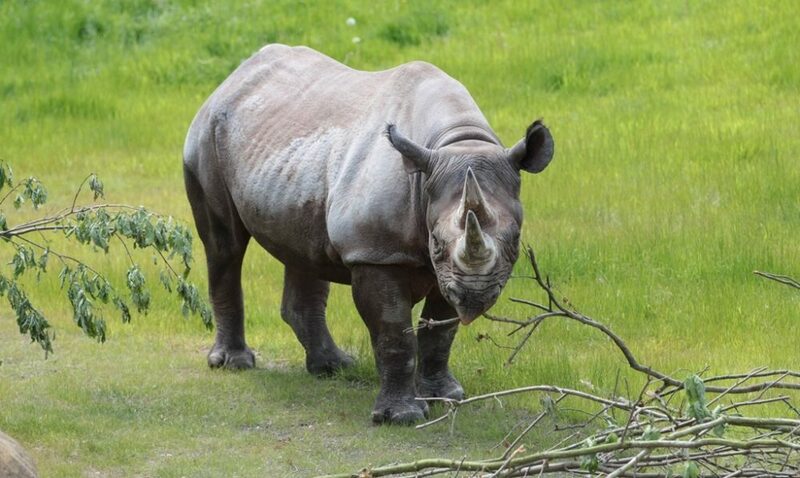 The following week kids can try their hand at crafts inspired by some of the national animals of Britain including lions, bulldogs, horses, unicorns, robins and of course dragons. Both days sessions are 10am-12noon & 1.30-3.30pm. £2 per child All workshops are suitable for children 4-10 years accompanied by an adult. Due to limited space the sessions operate on a first come, first served basis. Take part in this family-friendly event to help raise funds for the Woodside Animal Centre. 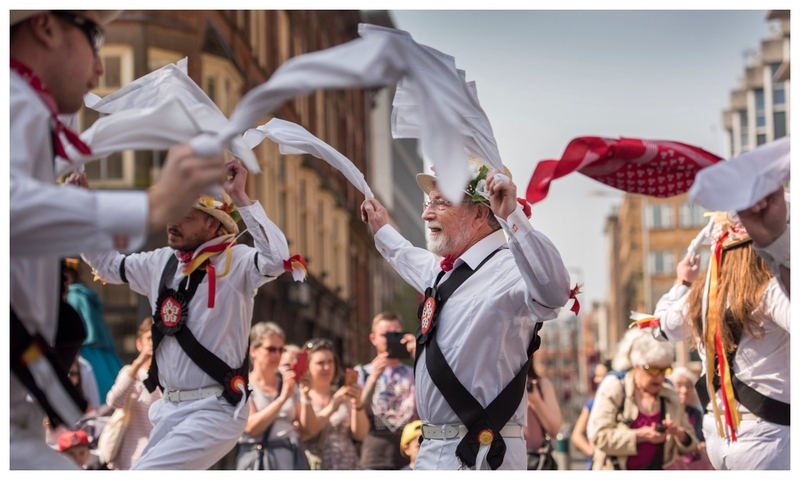 With more than 40 craft stalls from around Leicestershire, there’s plenty of activities and lots to eat and drink. Traditional fair stalls including ‘Hook a Duck’ and there will also be a workshop to decorate your own Easter biscuit and an Easter Egg Hunt around the animal centre will have children learning about animal welfare and husbandry while having fun and earning some tasty chocolate. There’s also a professional Zentangle workshop, an Easter Bonnet contest and a baking competition. Adults: £1.50, children (ages 5-16): £1, and children under 5 go free. You can pay entry on the gate, or book in advance below. From 11am. 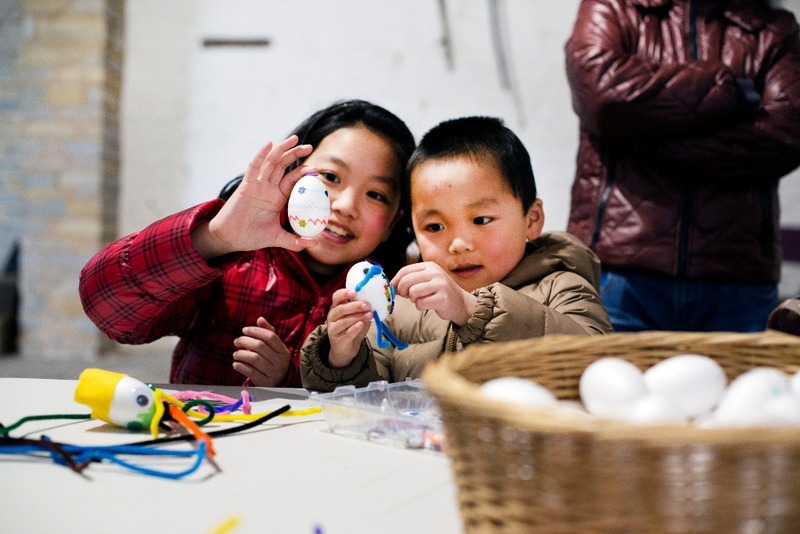 Easter egg decorating at Mary Arden’s Farm, 12 – 4pm, April 13-28 daily. 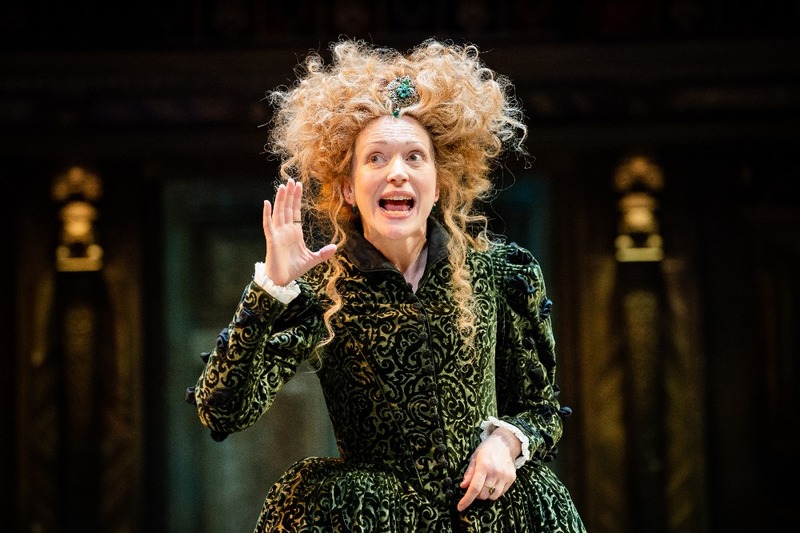 There’s lots of egg-citing and fun-filled family events taking place across the famous Shakespeare Family Homes this Easter: make an origami swan, decorate an Easter egg, go on a journey with Prospero from The Tempest, and sit on a jury as The Reverend Francis Gastrell goes back on trial 260 years after knocking down Shakespeare’s New Place. I can’t believe South London rapper Dave from Streatham is still only 20. His complex, personal lyrics have won him a string of platinum-selling hits, including the brilliant unflinching, Black, as well as an Ivor Novello award. 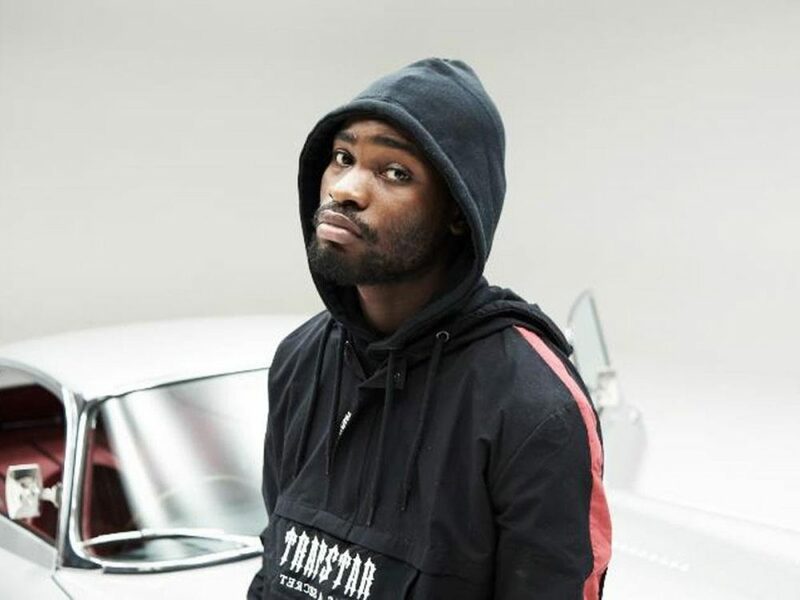 He’s currently touring the UK with his long-awaited debut album, Psychodrama, 7pm. Tickets here. Set in an 80-acre woodland children and adults can enjoy a Low Ropes Course, Commando Course, Zip Line, nature trails, archery and tree climbing with qualified and experienced instructors. There’s also camping and glamping available. 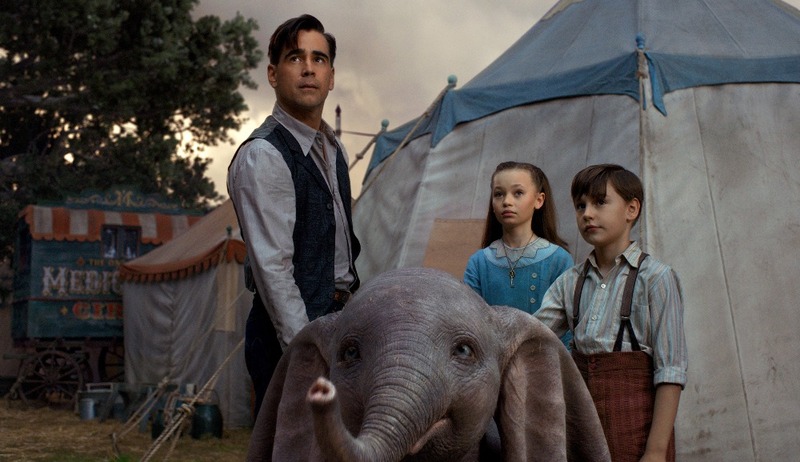 Colin Farrell, Nico Parker and Finley Hobbins in Dumbo (Courtesy of Disney). My youngest asks if we can go and see this every time the ad for Tim Burton’s live/CGI version of the 1941 Disney animation masterpiece pops up on TV. Some critics may say it lacks the charm of the original masterpiece, while others say there’s “plenty of humour and pathos” (Independent) – but will the kids think it’s as good? It stars Colin Farrell, Danny DeVito and Eva Green.